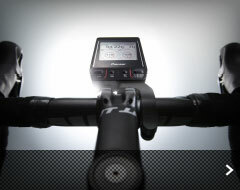 A revolutionary new power meter, featuring independent left and right pedaling monitor sensors A world first:* high-precision measurements of pedaling force magnitude and force direction 12 times per revolution. 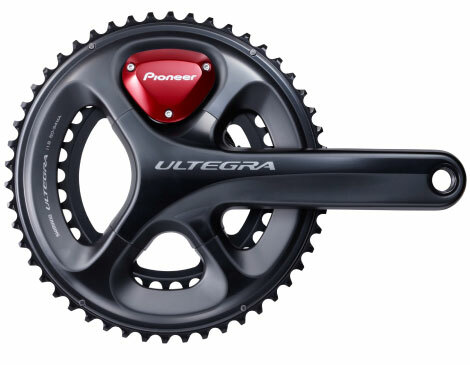 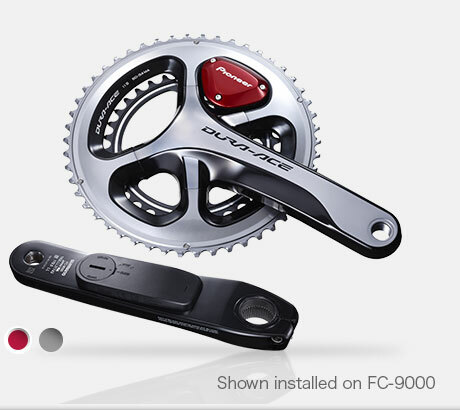 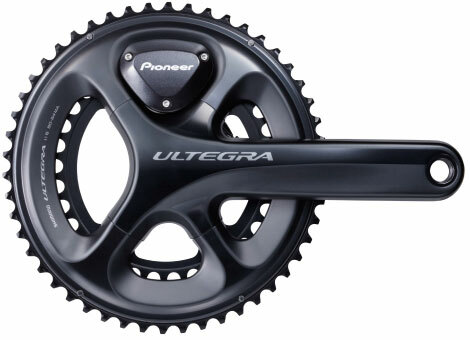 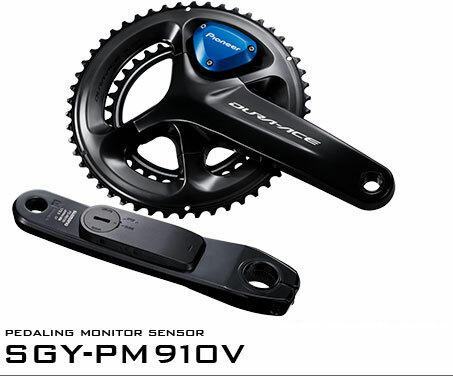 The thin, lightweight sensor unit supports SHIMANO FC-9000 and FC-6800 cranksets, to help athletes reach their ideal pedaling form. 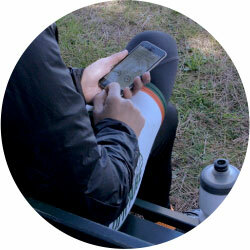 with the Training Assistance Function. 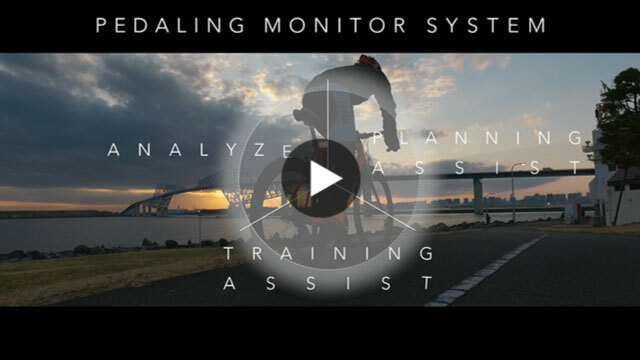 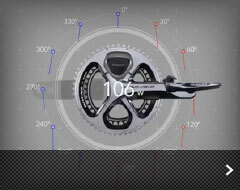 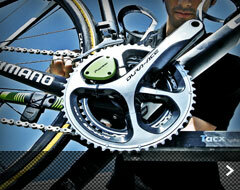 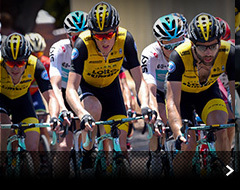 The pedaling monitor system is designed for most cyclists and will suggest a varied training menu. 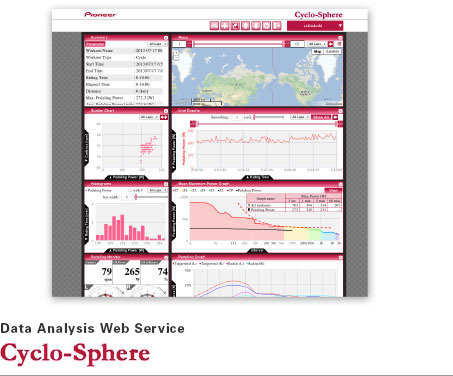 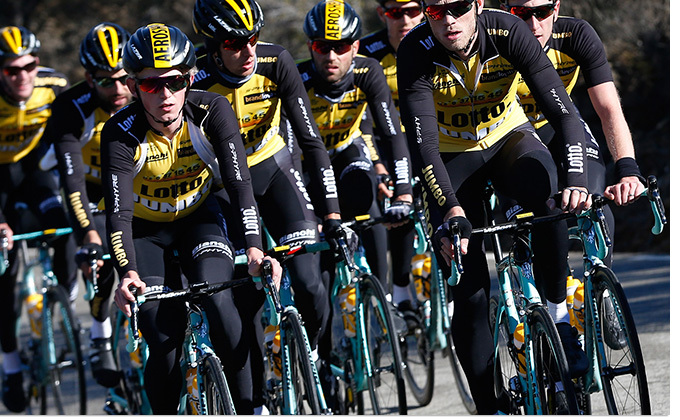 It is programmed to facilitate training in 3 easy steps for cyclists who are not aware of training methods such as power training or a viewpoint on analysis data. 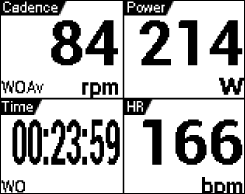 By simply following the programmed menu, cyclists can efficiently create a visualization of personal growth, increase motivation for training, and set goals for the next task. 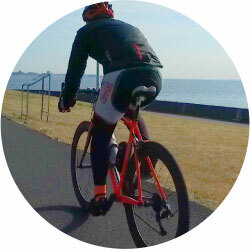 The right-side transmitter cover is included in two colors, metallic red and metallic gray. 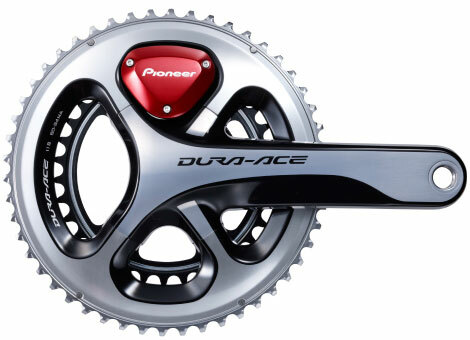 Switch the covers to match your cycle color or suit your style. Crank lengths of 165, 167.5, 170, 172.5, 175, 177.5, 180mm, crank set of 50-34T, 52-36T, 52-38T, 53-39T, 54-42T, 55-42T are compatible. 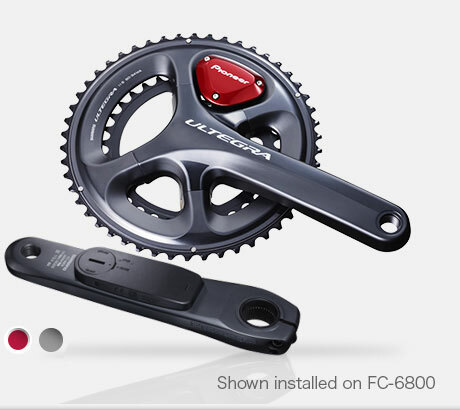 Crank lengths of 165, 170, 172.5, 175mm, crank set of 50-34T, 52-36T, 53-39T are compatible. 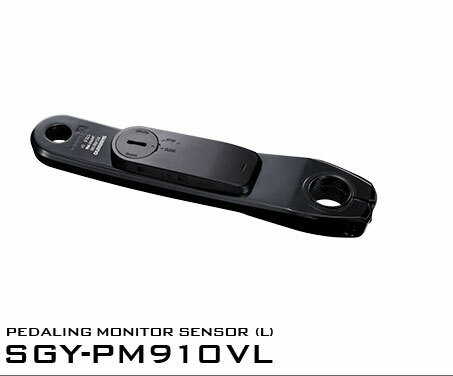 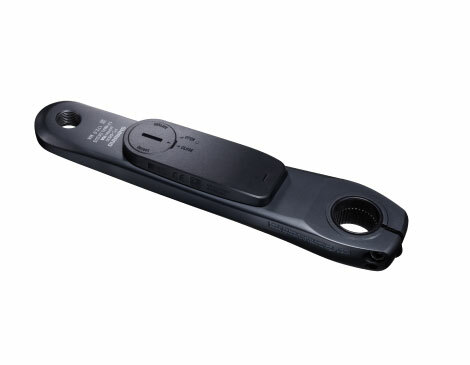 * SGY-PM910H2 is in dual power meter mode when it is shipped from the factory. 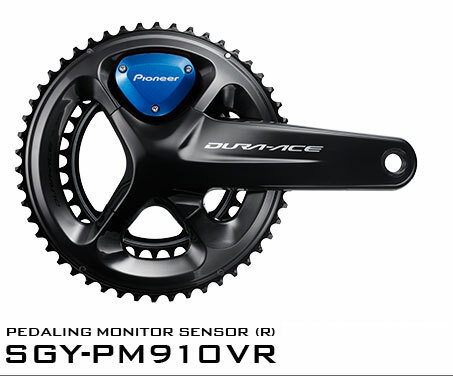 the SGY-PM910H is accurate and reliable even under the variety of environments faced during top athlete trials. 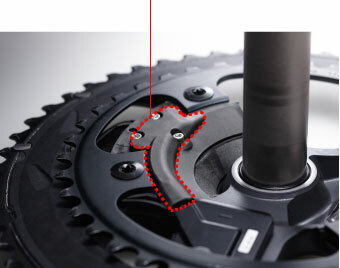 so they are perpendicular to the ground, and tap the cyclocomputer's "Start Calibration" button. 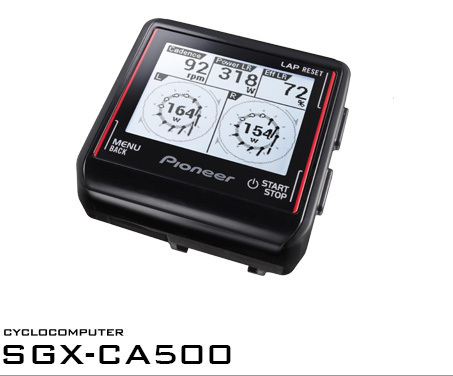 When using the SGX-CA500 cycle computer, the ZeroCal application can simultaneously calibrate left and right sides. 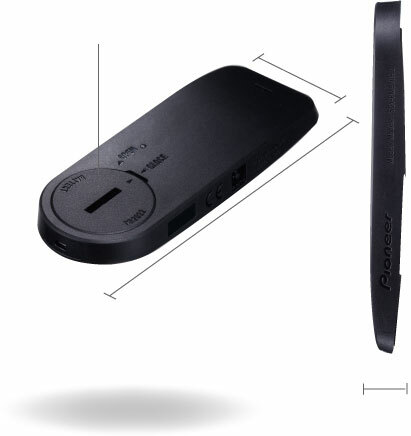 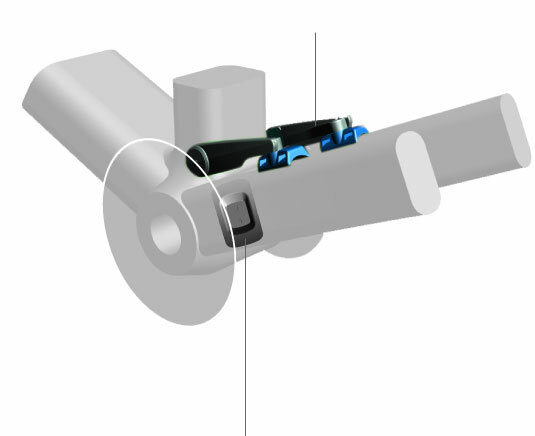 The CR2032 battery is easily changed by opening the left-side sensor unit cover. 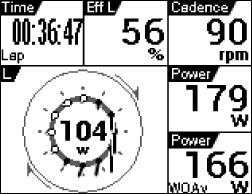 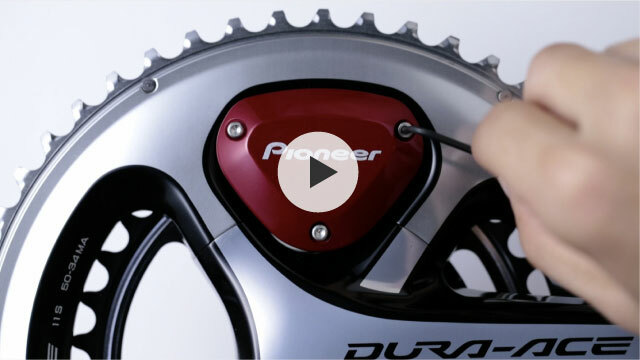 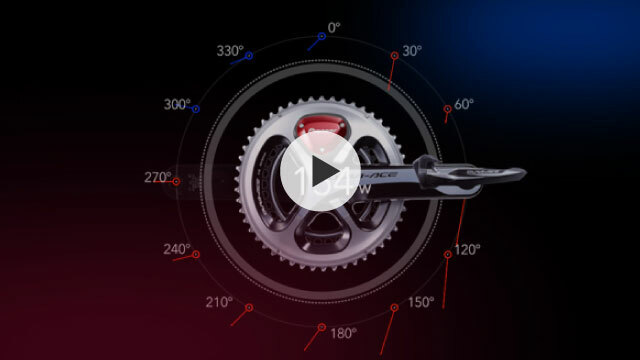 When linking up to an ANT+™ enabled cyclocomputer, push the "Power Meter Mode" switch found inside the right-side transmitter.